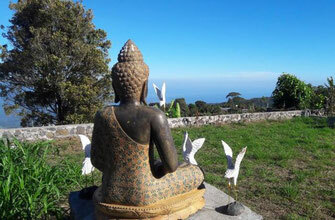 On this page you will find land for sale on offer in North Bali, to go to the page of the plot of land of your interests, click on the picture or the button "more information". This is a very unique and rare land to find of totally 8 are for building a villa/house. Upper 4 are is flat and lower 4 are of the land is gently sloping towards west. 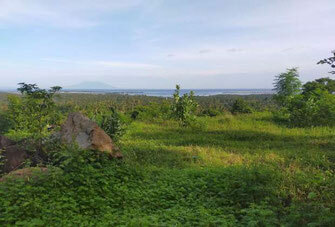 Fantastic large piece of land for sale located along the main road connecting Singaraja with Gilimanuk. Land is located nearby the ocean.